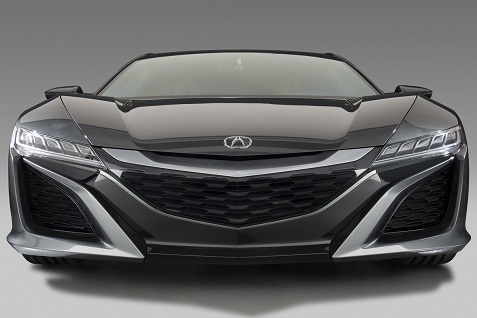 Acura unveiled an updated version of their NSX Concept at the Detroit Auto Show that they first showed off last year. As you can see from the photo above, this supercar is going to get some serious attention when it goes into production for 2014. See more photos of this gorgeous vehicle here, and you can read about the interior features added to the NSX Concept 2.0 here.